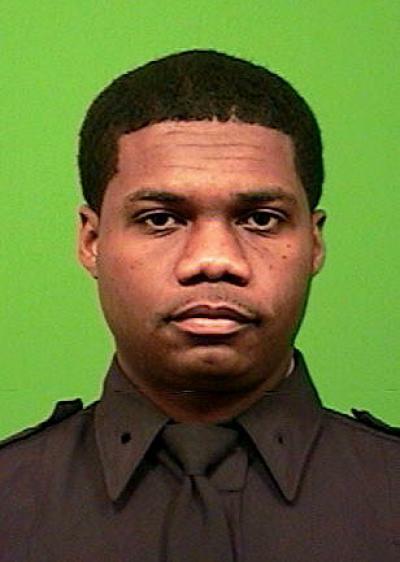 Police Officer Randolph Holder was shot and killed while pursuing an armed male subject. 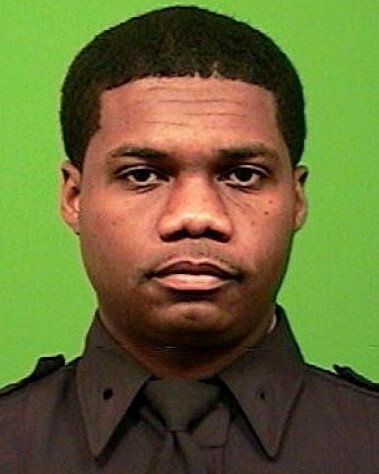 He and his partner were on patrol in the East Harlem section of Manhattan when they responded to a call of shots fired. The officers spoke to a victim who informed them that one of the males who had been firing a gun had also robbed him at gunpoint and fled on a bicycle. The officers canvassed the area for the suspect and located him approximately 18 blocks away near a footbridge over Franklin D. Roosevelt Drive at 120th Street. Officer Holder and his partner pursued the suspect, who engaged the officers in a gun battle. Officer Holder was struck in the head in the exchange of gunfire. He was transported to Harlem Hospital where he later died from his wound. The suspect, who had been wounded in the exchange of gunfire, was located several blocks away by responding officers and taken into custody. In March 2017 the subject was convicted of murder, robbery, and other charges. On April 3, 2017, he was sentenced to life. 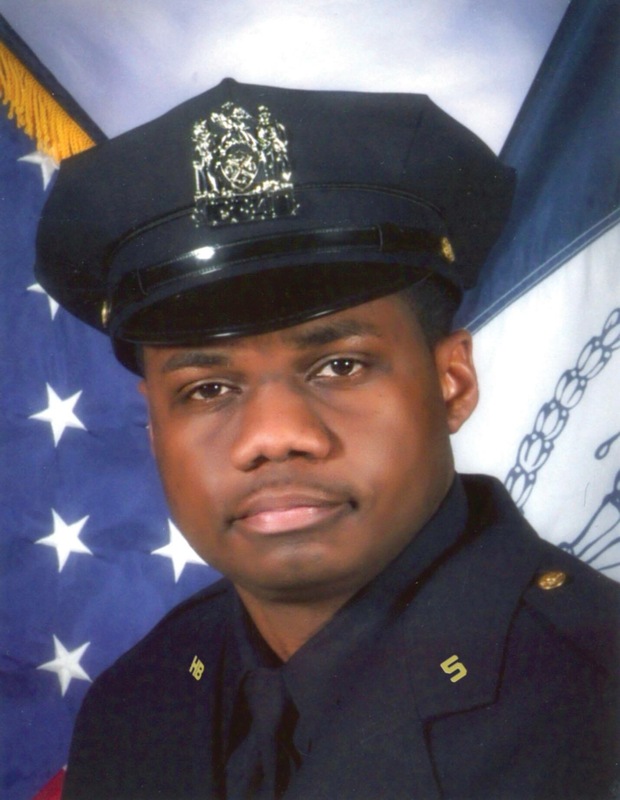 Officer Holder had served with the New York City Police Department for five years and was assigned to Police Service Area 5. 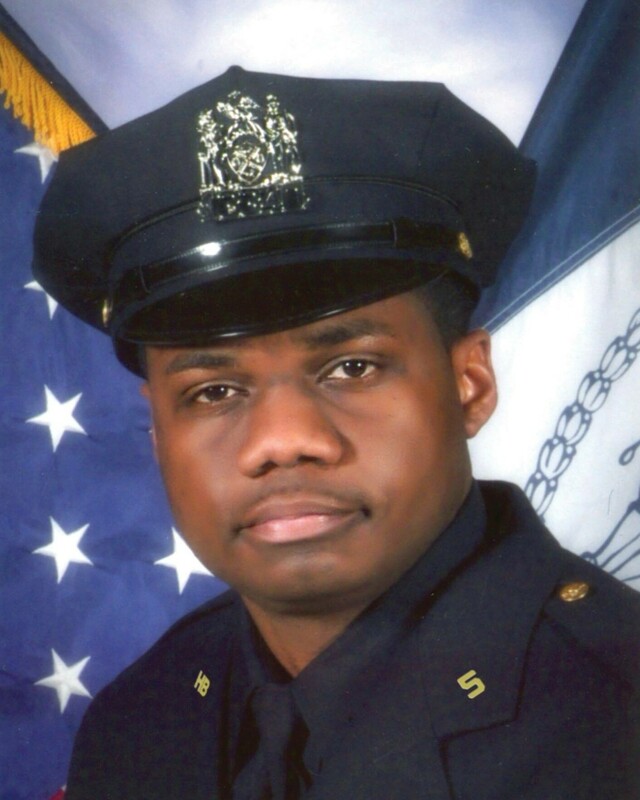 Officer Holder's father and grandfather served as police officers in his native Guyana. 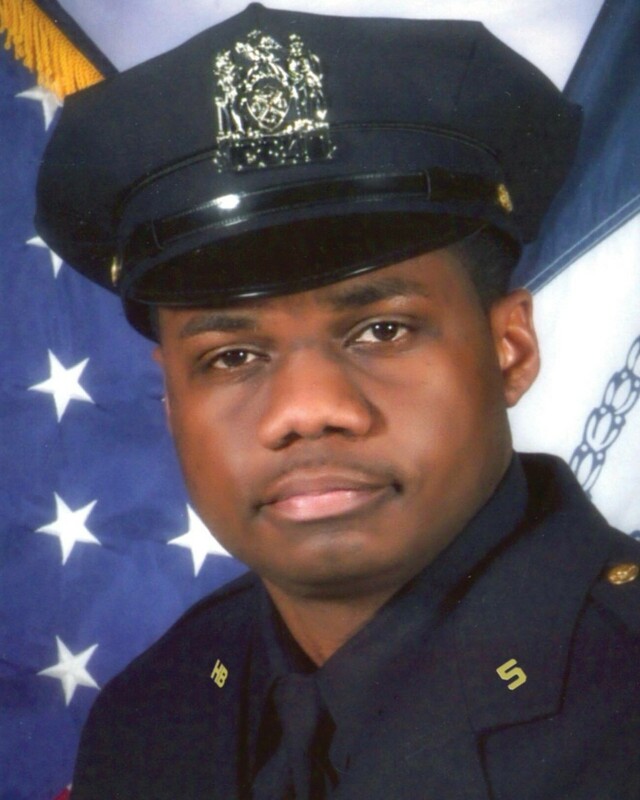 Officer Holder was posthumously promoted to the rank of Detective.